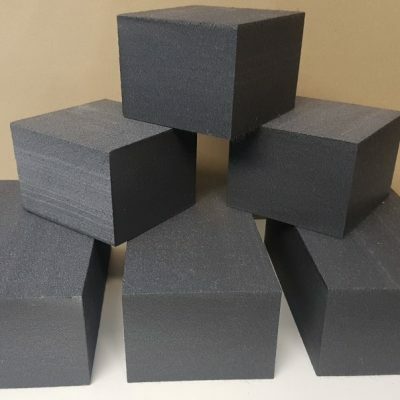 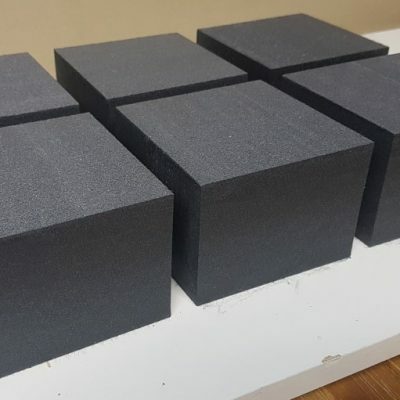 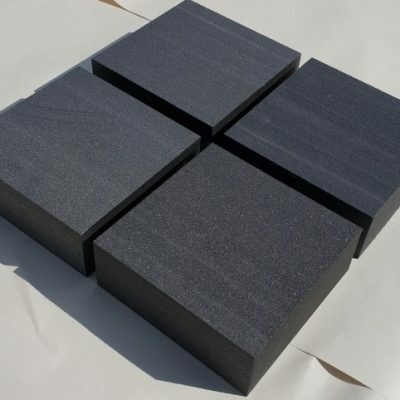 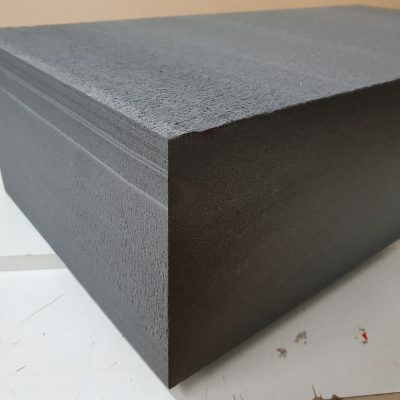 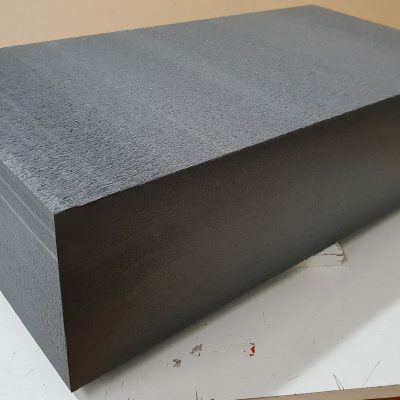 75mm Thick Foam Blocks - Small foam blocks at a great price - Buy now! 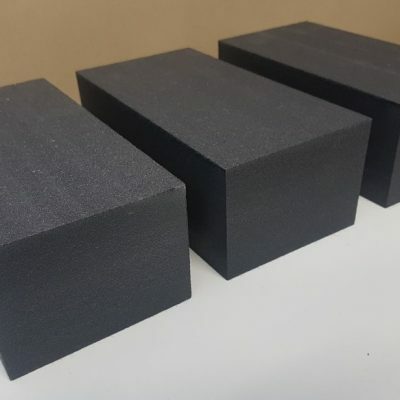 Small foam blocks available from 100mm x 100mm. 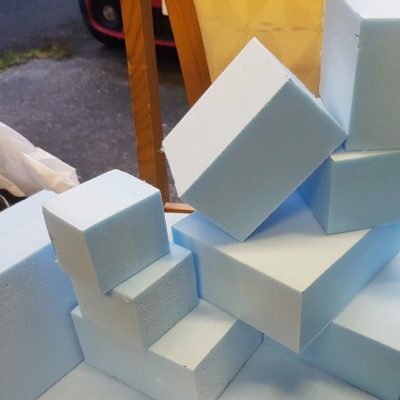 Handy sizes, perfect for your latest Styrofoam project!